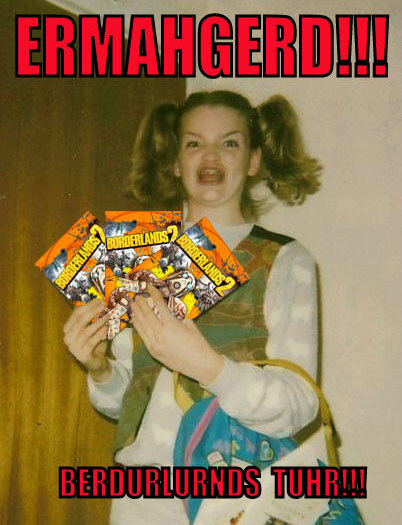 This is how excited for Borderlands 2 I am. Not even kidding. This is EXACTLY how I feel about it.